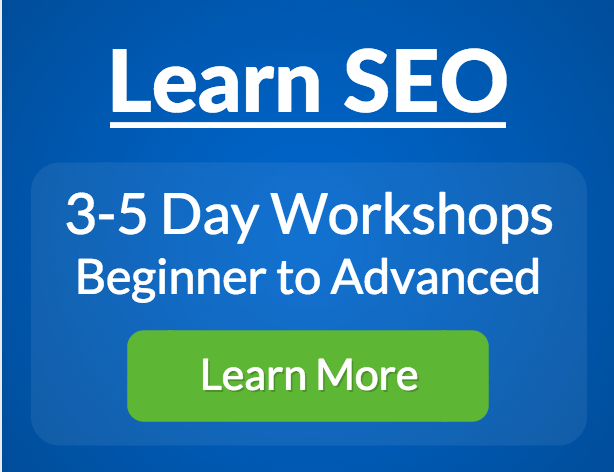 This is as close to an SEO bootcamp as you’ll find. From the moment you arrive at our SEO Master Class, your experience will be hands-on and personalized to you and your classmates. 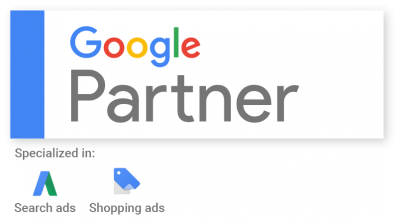 Through demonstrations of common situations, and practical approaches to your own Internet marketing hurdles, we work right alongside you to ensure your full comprehension of the workshop materials.